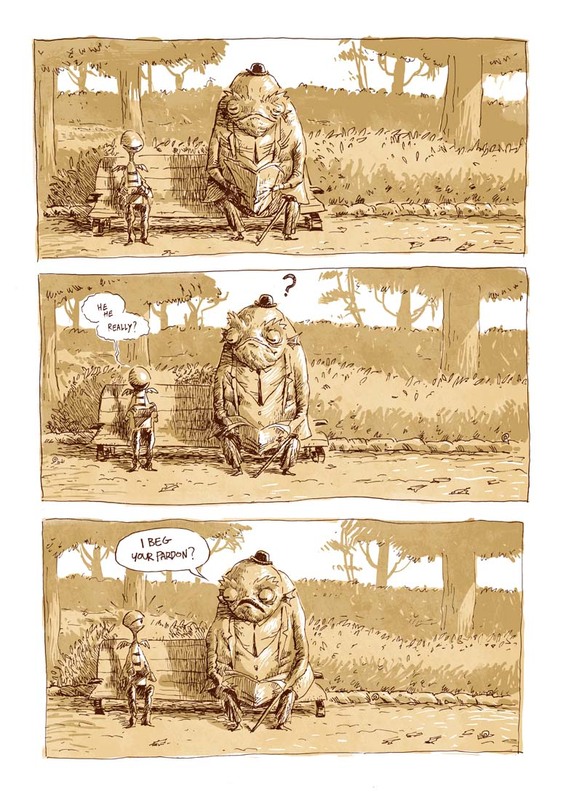 Questions vs Answers: Solution Revealed In A Touching Comic? Victim Blaming Or Taking Personal Responsibility? What we wish to seek peace with in the world, we must first come to peace with in ourselves.